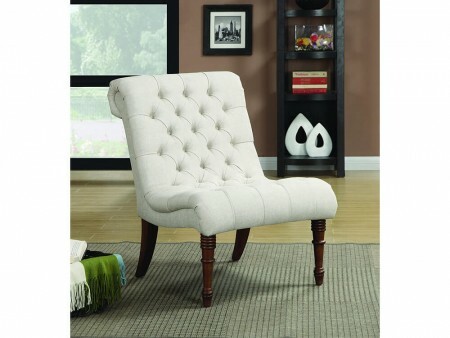 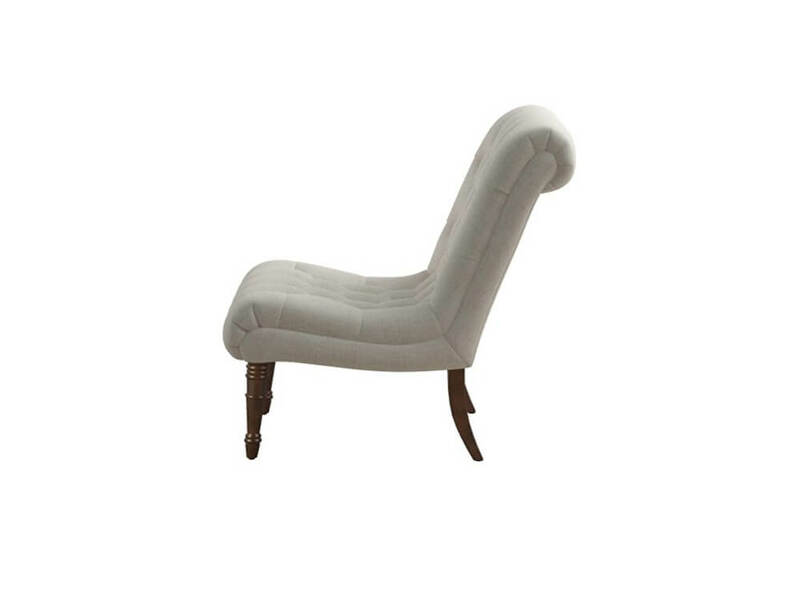 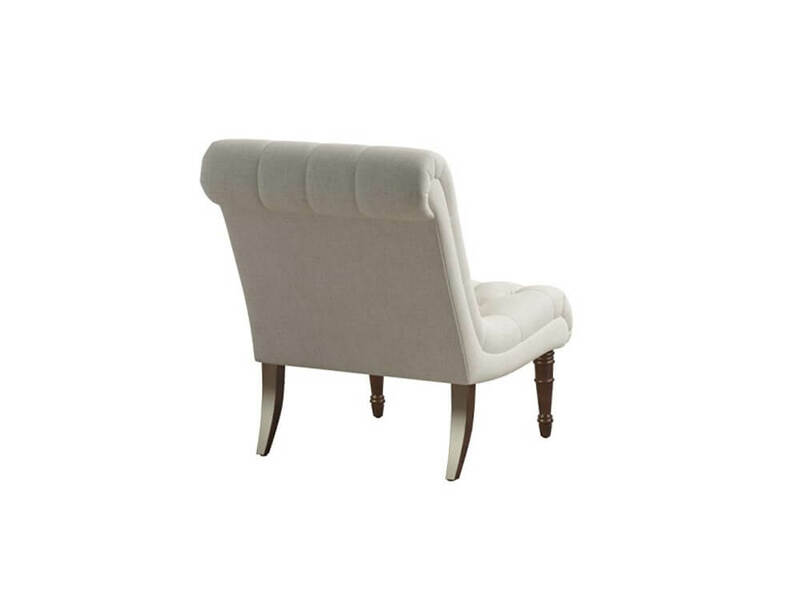 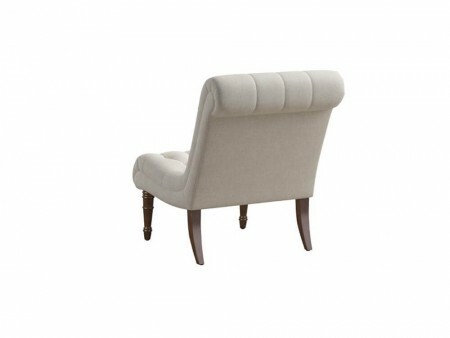 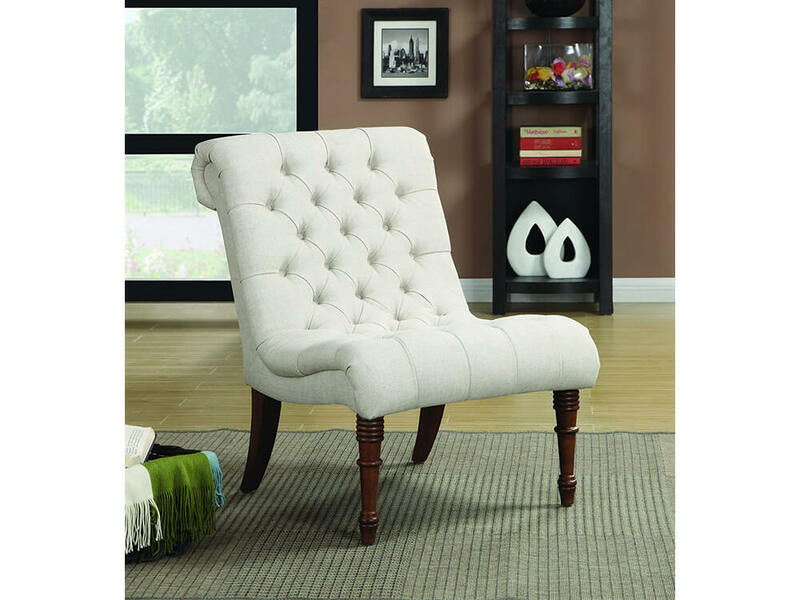 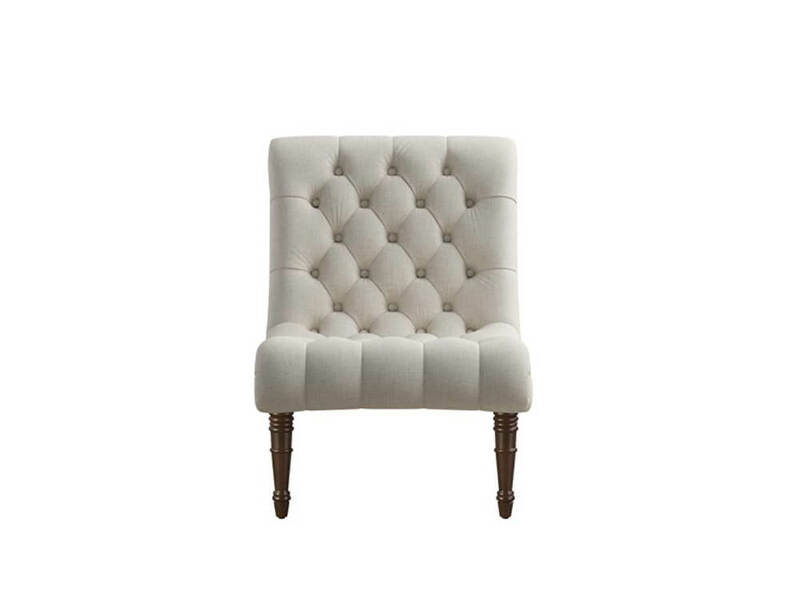 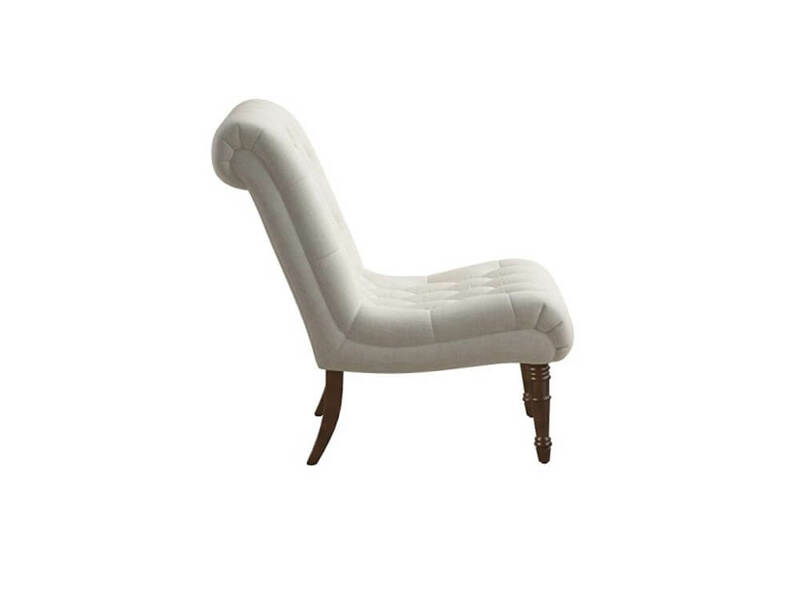 This chair will become an essential part of any dinning or living room set. It will add elegance with its traditional style. Its detail will make it a stunning and stand out piece to have.